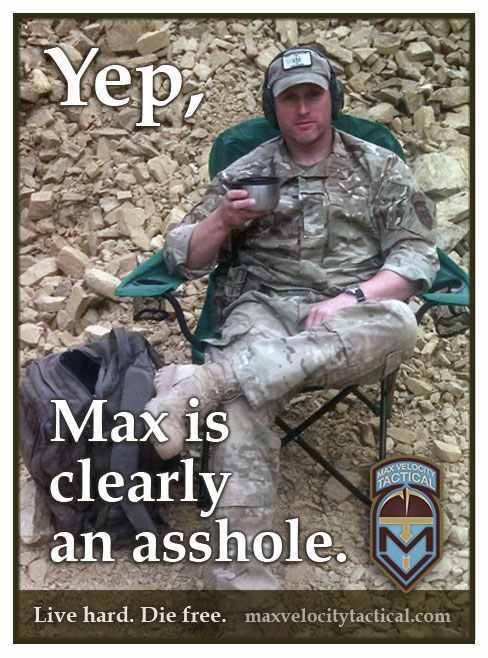 I’m just back home after running a very rewarding Combat Team Tactics class this past weekend. I hope to get some student reviews. 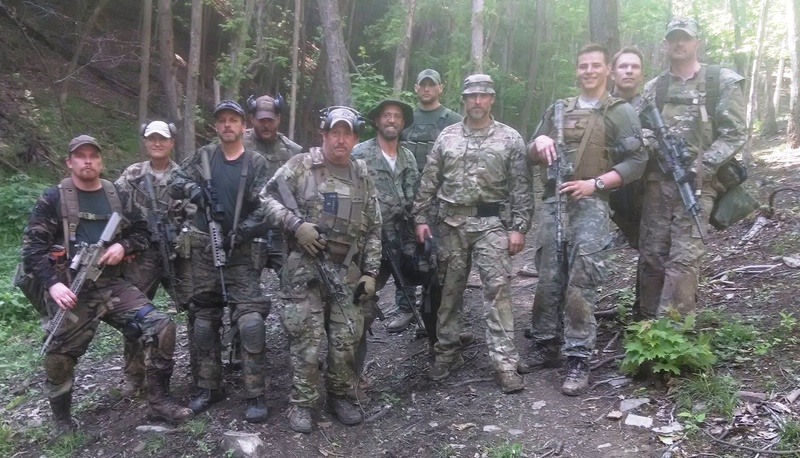 Lee was there again as part of the cadre and is adding a great deal of value, despite that fact that he is a former Marine (another one….they are just coming out of the woodwork). Most people are simply not doing it. They are worrying about collapse, whining on the internet, exuding over confidence when they really ‘don’t know what they don’t know’ and simply not doing PT, and not doing real effective tactical training. If you haven’t been shown the light, you won’t know what you are missing out on, and what it is like to have your eyes opened to this training. On that note, I have spaces on classes through the summer. 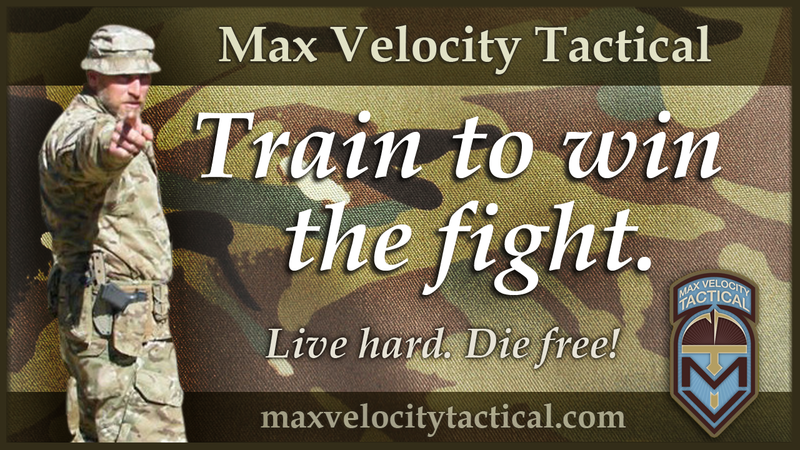 I am offering a summer discount on tactical classes June, July, August. That makes the CTT classes $500 and the one 6 day class $1000. I have specifically 4 spaces on the June 5-7 CTT. I have spaces on CTT classes June through August and the 6 Day combined class June 26 – July 1. I do also have spaces on the Land Navigation classes June 8-9 and 20-21 – but those classes are priced at $250 and there is no number limit, because it is land navigation. Those are theory and practical land navigation classes that will involve traversing the terrain on orienteering courses. Excellent prep for both the Combat Patrol Class and MVT Rifleman Challenge.